It’s a love story unlike anything you’ve read! This isn’t a typical love story. This is a story of what happens when love is so powerful and all-consuming that it has the ability to destroy everyone involved. It’s definitely not pretty and it’s certainly not a fairytale, but it’s their story and it couldn’t be told any other way. “Who do you love?” I ask, my lips delicately brushing over hers. “A madman,” she teases. If God had a plan, it didn’t include us. Nothing this fiery—this intense—could come from the heavens. The flames that continually burn through us are straight from the bowels of hell. A devil and his queen. The powers she has over me are unexplainable. Otherworldly. An intensity that doesn’t die out with this lifetime, but will drag me into the next because we are linked in a way that transcends everything. 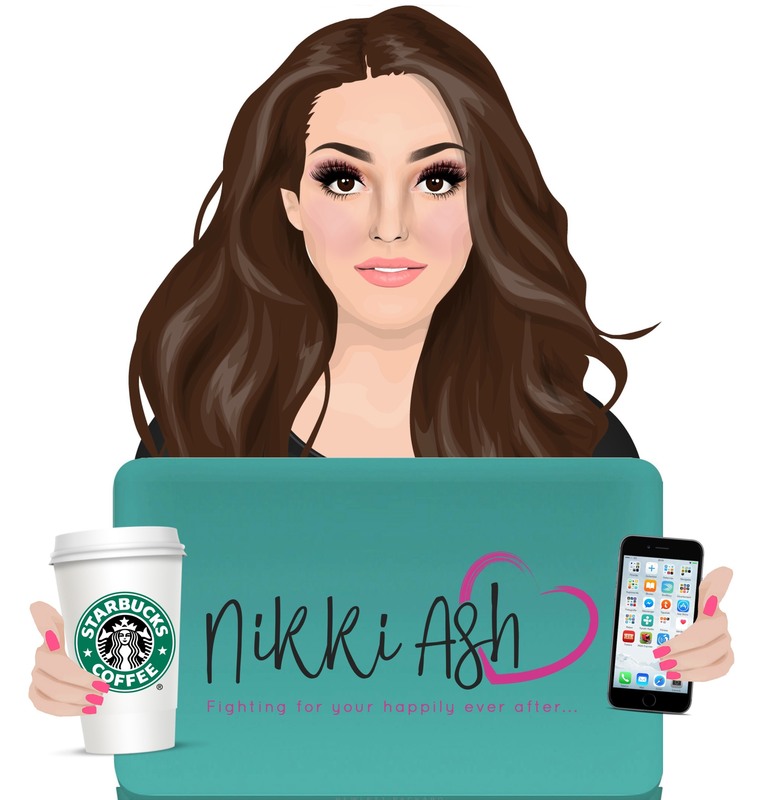 Nikki Ash resides in South Florida where she is an English teacher and mom by day and a writer by night. When she’s not writing, you can find her with a book in her hand. From the Boxcar Children to Wuthering Heights to the latest Single Parent Romance, she has lived and breathed every type of book. While reading and writing are her passions, her two children are her entire world. You can probably find them at a Disney park before you would find them at home on the weekends!